George earned his Doctor of Acupuncture and Chinese Medicine from the Pacific College of Oriental Medicine in San Diego, CA. 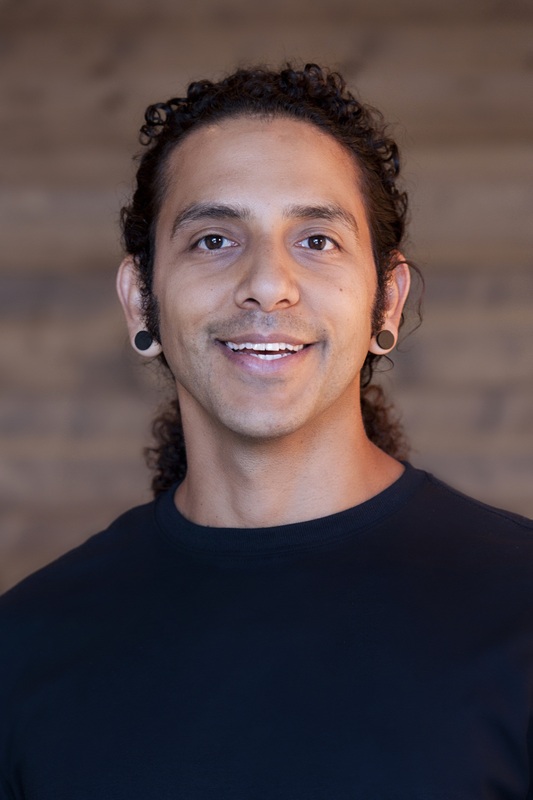 He started his healthcare journey in 1999, first as a Personal Trainer and Massage Therapist, later as an Asian Bodyworker, Holistic Health Practitioner and Nutritionist. George works with populations that present with mixed clinical conditions such as autoimmune, digestive, neurological, orthopedic, psychological and reproductive conditions. He utilizes Neoclassical and Shen-Hammer pulse diagnosis, Master Tung’s acupuncture system, sports acupuncture, nutrition and corrective exercise to improve patient health. George has participated in endurance running, swimming and cycling; hypertrophy training; Qi Gong and Tai Chi. His current passion is Capoeira, a Brazilian martial art that encompasses self-defense, acrobatics, music, and culture. When he’s not training, he’s learning, lifting something heavy, catching a movie or hanging out with his pup.